Get 5x More LinkedIn Sales Meetings With These Tips (experts use)! In this article, I share secrets (experts use) to get high engagement rates with LinkedIn prospects! 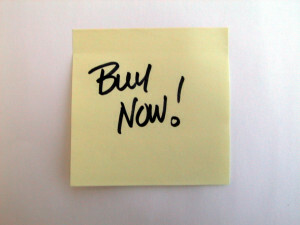 Just by following this, you will be among the top 10% sales performers in your industry. LinkedIn has the world’s best source of B2B prospects, & it is organized in powerful ways to enable quick identification of highly qualified prospect. If you are like most B2B sales people, you start with a nice LinkedIn Profile and perhaps have a premium account. You short list ideal prospects and send connect requests and even pay for InMails. Now here is the problem. 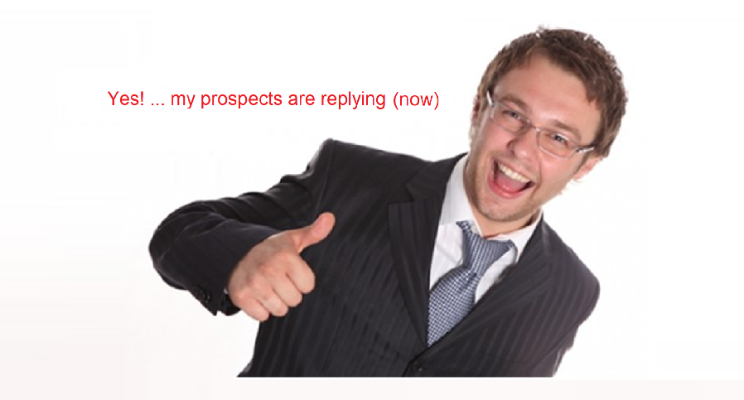 You notice that only a very small percentage of prospects connect, and thereafter hardly anyone seems to reply to follow-on messages. 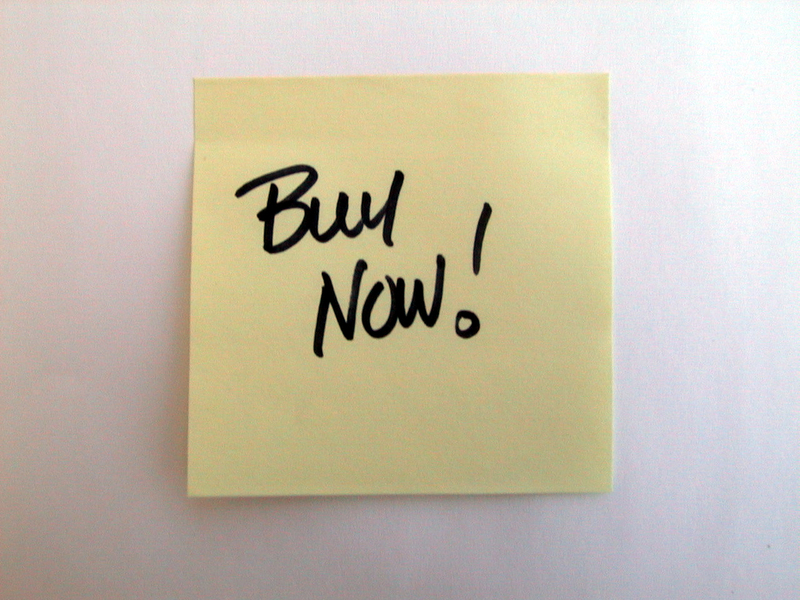 You start thinking – Is the sales potential of LinkedIn an illusion? No,! LinkedIn remains the world’s best source of B2B prospects. Sales people on LinkedIn fail because they operate as though the best place to do business with a prospect is where they found them (on LinkedIn). Both increasing the rate of connections and rate of replies from prospects can be fixed – if you understand the way your prospect works. By making small changes, sales people can see engagement rates double, triple or even go up ten-fold! They will see an acceleration in the pipeline. see engagement rates double, triple or even go up ten-fold. They will see an acceleration in the pipeline. C-Level executives get dozens of requests every week. 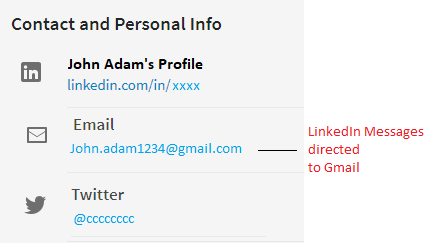 LinkedIn has made it very easy for users to accept a connection. (They can accept 15 people a minute!) 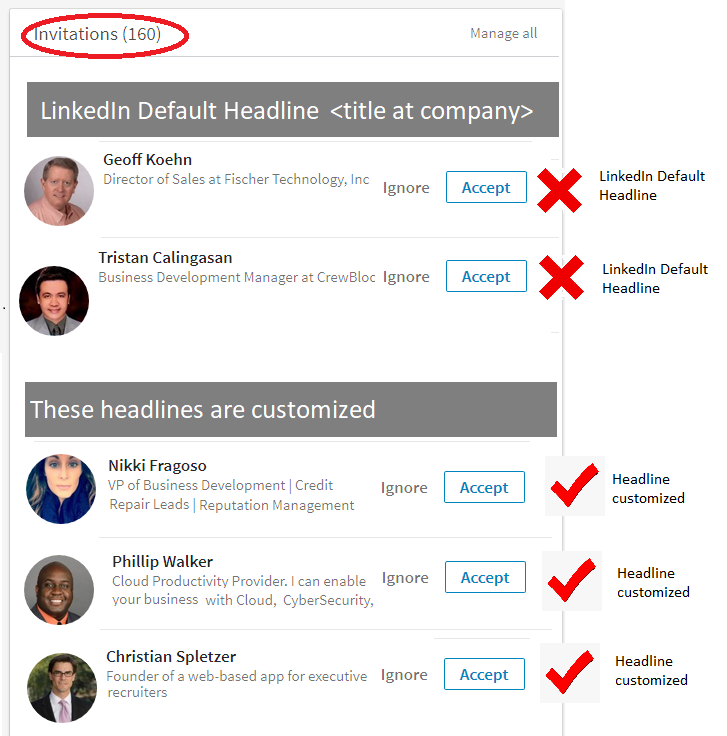 LinkedIn compiles a list of people wanting to connect with photo/name/headline & an Accept & Ignore button. Most executives who are looking to grow their network, review just the name & headline and decide within 1-5 seconds to Accept or Ignore. ACCEPT or Ignore a connect request! The easiest way to increase the possibility of accepting your connection request is to change your headline. By default LinkedIn constructs the headline as “title at company-name”. LinkedIn allows you to edit the default headline. You can click on Edit icon, next to the picture on your profile, and replace the headline with any 120 character message. Just by including in the headline the problem your company solves, appropriate prospects will accept. Because executive level prospects want to be connected with people who they feel are solving problems they currently face & addressing. By just changing your headline to something appropriate you will find your connect rates dramatically improve. Messages don’t reach them when you click send on LinkedIn. There are huge LinkedIn delays. Users opt to get their messages in batch digested mode – either once a day or week. They may get to it once a month. Even when users get around to reading email, they transfer messages that look like a sales pitch into a special folder called LinkedIn junk; and they rarely ever get to it. (Sometimes Gmail & Hotmail helps them by automatically moving all LinkedIn messages to junk, which the users never see). Since most users process their LinkedIn mail during non-office hours … what is the chance your high-value business ROI message is going to ring a bell when they are reading? Do you expect a business executive to be seriously processing your business email at midnight or weekends when they are catching up with friends & getting some personal time? Your LinkedIn mailbox is a great place to share best practices, ask questions, get mentored and get jobs – but not for trying to get people for a demo or think of serious business. If you want to optimize your chance of engaging B2B executives, you need to reach them when they are in a business mood. That would typically be during some core hours of a business day, depending on your industry. The best way to reach a person during a particular business hour is by calling them directly at work or sending them email to their corporate business email address. Most people these days don’t answer phones but are wired to email constantly. So when you send email directly to their work address, they are likely to see the message within a few seconds – and if it is compelling for them at the moment, you might get a positive reply within a couple of minutes. (Our team gets positive responses few times every day, within a couple of minutes of us clicking Send. You can too!). Send direct email to prospects work email address, referencing you noticed them on LinkedIn and add something about their background. With practice, you will get better at crafting emails and getting better response rates. As you become an expert, your targeting will get better, and you could get yourself to be engaging with 1 in 10 prospects! Above changes worked for me and at least 100+ people that I know. I am sure it will work for you too. Can you share what’s working for you? We all want to hear what prospect engagement strategies are working for you. If any of the above strategies are working, please feel free to share that too. eGrabber tools are standalone application, not browser plugins. We have been in the B2B list generation business for 20+ years (long before LinkedIn was born). Our tools can work with any website or spreadsheet. If you found this article valuable, I would appreciate if you could click on this customized “Share” and “Like” the article. Thanks. How a company’s marketing and sales people deal with trends decides how successful they are in acquiring customers. They need to make sure their products’ usage and advantages are in places where their prospects research. They especially need to be where their competitors are. Wish you best of luck for 2014!